As outdoor kitchens and dining areas are becoming more popular, custom concrete countertops are becoming a durable choice to help complete your outdoor space. With the flexibility of creating forms in nearly any shape, plus the ability to color the concrete, outdoor concrete countertops are a great option. 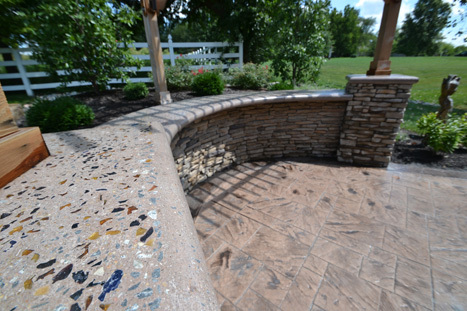 Aesthetic Concrete Designs can create concrete countertops to fit the theme or design of the rest of your patio project. We can incorporate color additives, glass and stone accents, stamped finishes, polished concrete, and many other custom touches to help make your new counters perfectly match your needs. 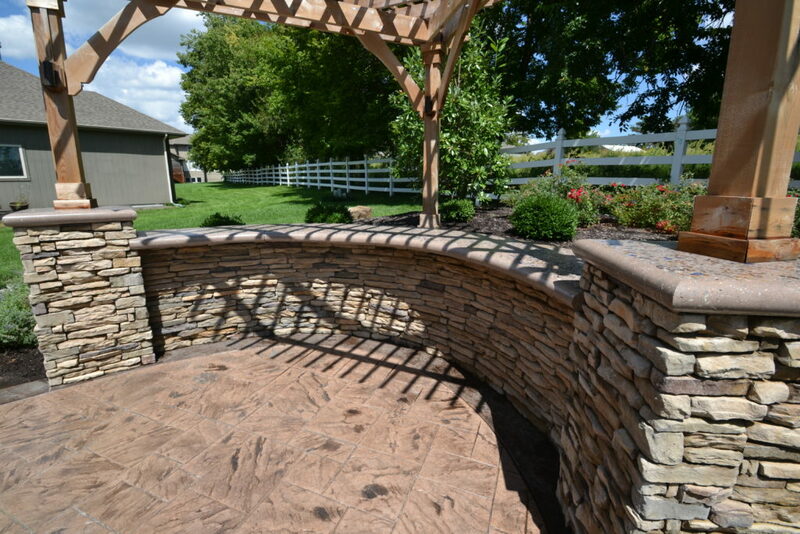 To get started on planning your next outdoor project, or to get ideas on custom outdoor concrete countertops, give us a call. No matter the scale or uniqueness of a project, Aesthetic Concrete Designs will ensure that your decorative concrete work is second to none.